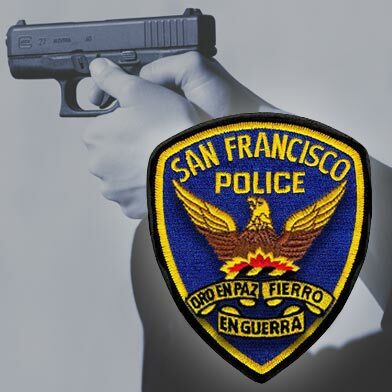 A man armed with a handgun robbed a bank in San Francisco’s Outer Richmond District on Thursday afternoon, according to a police spokesman. At around 1 p.m., the male suspect entered a bank in the 3600 block of Balboa Street, near the Balboa Theatre. 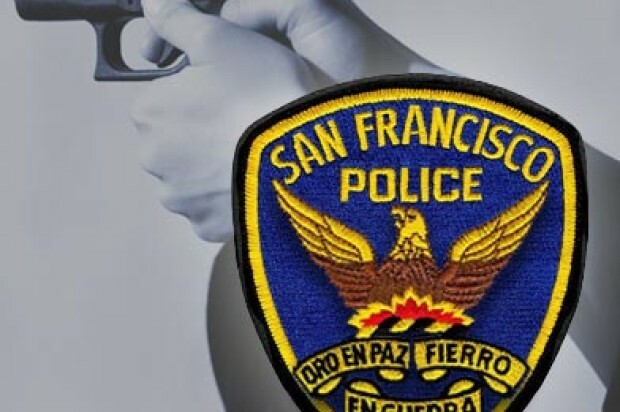 The suspect, holding a handgun, approached a female bank teller and demanded money, according to San Francisco police spokesman Officer Albie Esparza. The teller complied with the suspect’s demand and handed over cash. After taking the cash, the suspect fled from the bank on foot and has not yet been located, Esparza said. The suspect is described as a clean-shaven black man between 40 and 45 years old with a medium build, standing about 6 feet 2 inches tall, according to Esparza. He was wearing a multi-colored sweatshirt and black eyeglasses at the time of the robbery. Esparza said surveillance cameras from the bank and from the street are being reviewed.